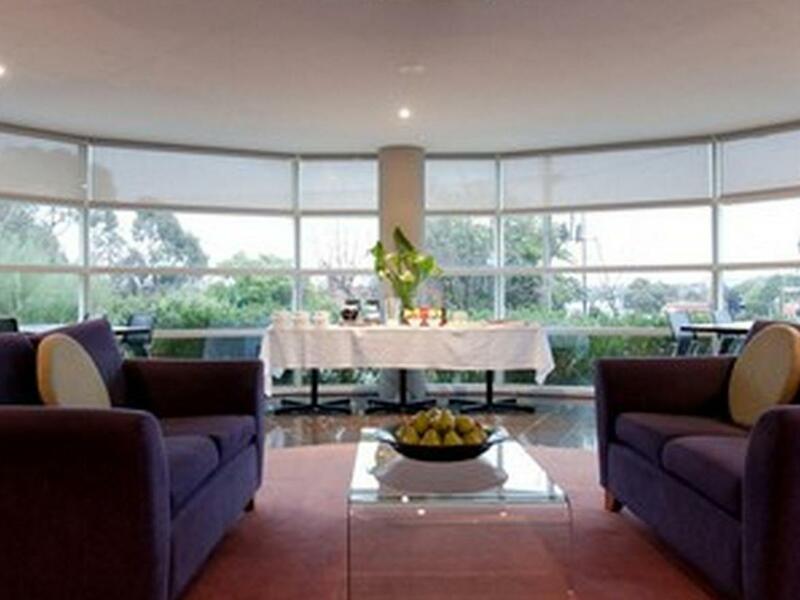 الخيار الأفضل للحصول على المتعة والاسترخاء, Punthill Apartment Hotels Burwood يقع في منطقة Glen Waverley في ملبورن. يسهل الوصول إلى هذا الفندق ذو 4 نجوم من المطار، فهو يبعد عنه مسافة 31.3 Km فقط. يوفر الفندق بفضل موقعة الجيد وصولاً سهلاً إلى أهم معالم المدينة.
. إن الخدمات التي يقدمها Punthill Apartment Hotels Burwood تضمن للنزلاء إقامة مريحة. يمكن الاستمتاع بمجموعة من الخدمات على أعلى المستويات في الفندق كمثل مجهز لذوي الإحتياجات الخاصة, مرافق مخصصة لذوي الاحتياجات الخاصة, تخزين الأمتعة, واي فاي في المناطق العامة, صف السيارات. استمتع بوسائل الراحة الراقية في الغرف أثناء إقامتك هنا. بعض الغرف تتضمن اتصال لاسلكي بالإنترنت, غرف لغير المدخنين, مكيف هواء, تدفئة, خدمة الإيقاظ لمساعدتك على استعادة طاقتك بعد يوم طويل. يمكنك الاستمتاع بالأجواء المريحة التي تقدمها مركز للياقة البدنية, حديقة طوال النهار. 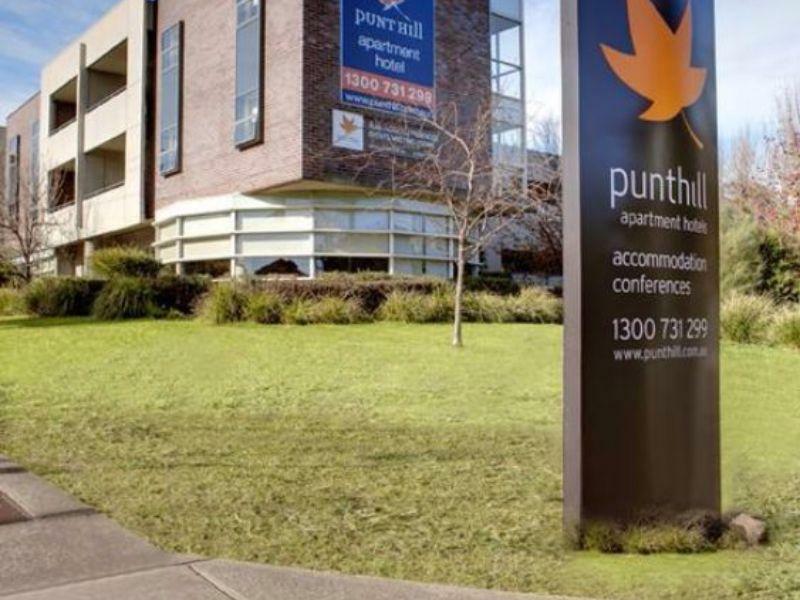 يحظى فندق Punthill Apartment Hotels Burwood بموقع ممتاز وخدمات يصعب منافستها. The overall environment of the place was satisfactory and clean. There are a few restaurants around the hotel’s area you can find, but there is no mall. The hotel’s entrance will be locked at 8 pm, but we were able to access with the code given when you check in, which I think is a good security provision. The room that we stayed in had washing machine, a balcony, laundry hangers, a TV in the living room which was more than enough stay for one week, like a real home. Although, we had a problem with water temperature, the staff was considerate enough to have it fixed in no time, and kindly apologized in returned, which was a very nice gesture. I would recommend this apartment if you are on traveling stay for a few days or a week. There is a bus station 732around the corner where it can take you to Box hill centre, where you can eat and shop. Dear Kong , Thank you for choosing to stay with us while you were in Melbourne and the discretion taken in providing your feedback. We are pleased to read that you had an enjoyable stay . Slight delay in booking in and were given the key to a room that was already occupied which meant going back to reception, getting another key, going upstairs again etc. Could not access wifi. Advised reception when leaving, but was met with disinterest. Parking is a real asset and location f building was very convenient for us..
Dear Jill , Thank you for choosing to stay with us while you were in Melbourne and the discretion taken in providing your feedback. 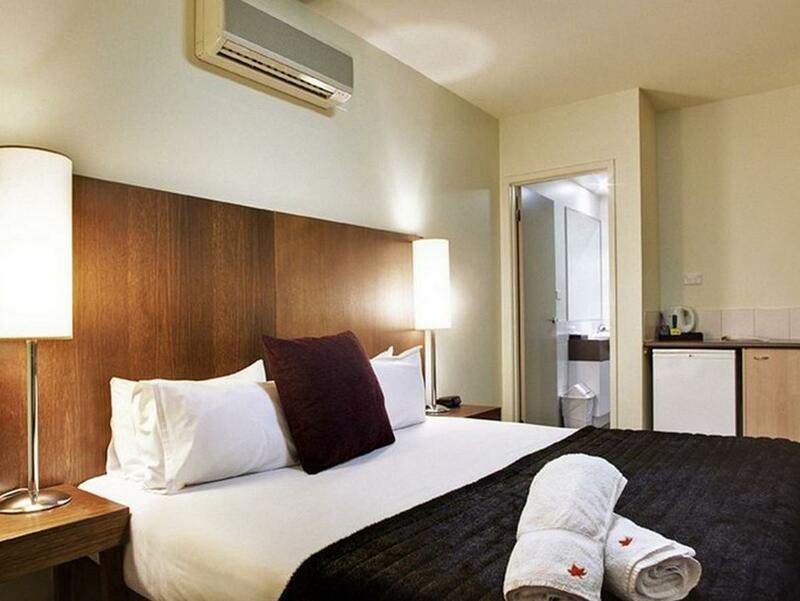 We are pleased to read that you had an enjoyable stay and taking advantage of our central location. We hope to see you again soon! We just needed an overnight in the Burwood area and this was perfect for our needs. Only downside was that it was a bathtub with shower and it was difficult to get in and out. They may have had rooms with shower only, but, did not think to ask. Good parking in a secure garage. Would stay again if I need to be in the area. 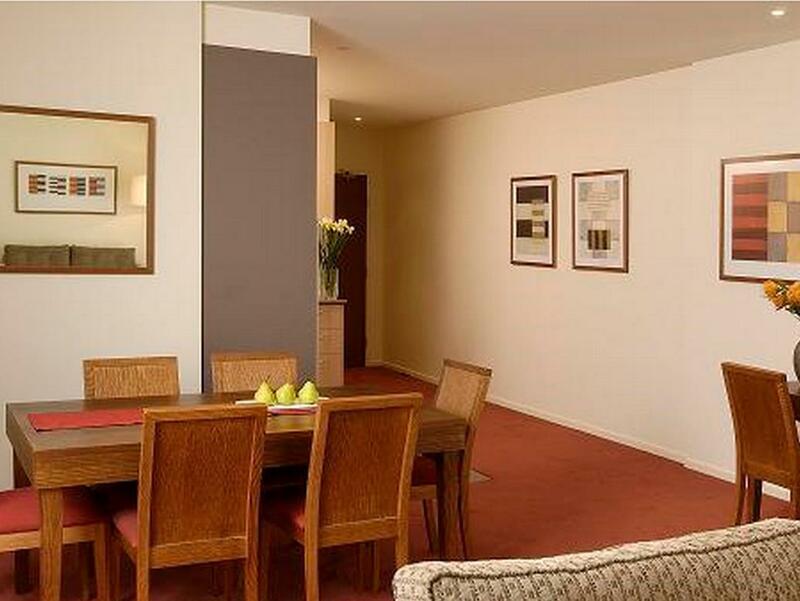 Apartment was very comfortable and central to many of the eastern suburbs. More information re the position ( eg just near the corner of Station Street) would be helpful due to the repeated numbering along Burwood Highway.. Flyscreens would also be beneficial on hot nights. Quiet and all necessary appliances provided. Quiet room, facing courtyard. Good kitchen facility. Found settee uncomfortable without a cushion for back. The mattress was a little uncomfortable after a few days. The ensuite was sufficient(being a disabled ensuite, plenty of room) Staff very good and friendly. Enjoyed the secure parking facility. Being able to use the tram was useful. And a couple of restaurants nearby. We arrived a few hours before the check-in time. But, we feel very thankful to a staff, she locate a room for us to check-in. She is very cheerful and helpful staff. There is a free parking during our stay, this is very important as we rented a car. The housekeeping is good, tidy, clean and fresh. The room fully equipped with appliances we ever need. Very happy with the hotel and we will certainly come back. Located opposite Deakin Uni, great italian restuarant opposite hotel. Tram 75 across hotel to City and DFO. Bus no 732 across street to Box hill ( plenty of chinese food). Walk 15 mins up road at same side of hotel to Woolworth supermarket. Second time to stay in here, good room, good value price, good location, it has house keeping everyday. Very nice clean apartment in a handy location. Probably a little tired looking (the reddish carpet needs to go) but apart from that it was spot on. Happy to recommend to anyone who just needs a "nice place to stay"
The Location is all right.